Opened in December 2004, The Waterhouse Inn is now the most popular eating and drinking spot in Balloch, with both locals and tourists alike. 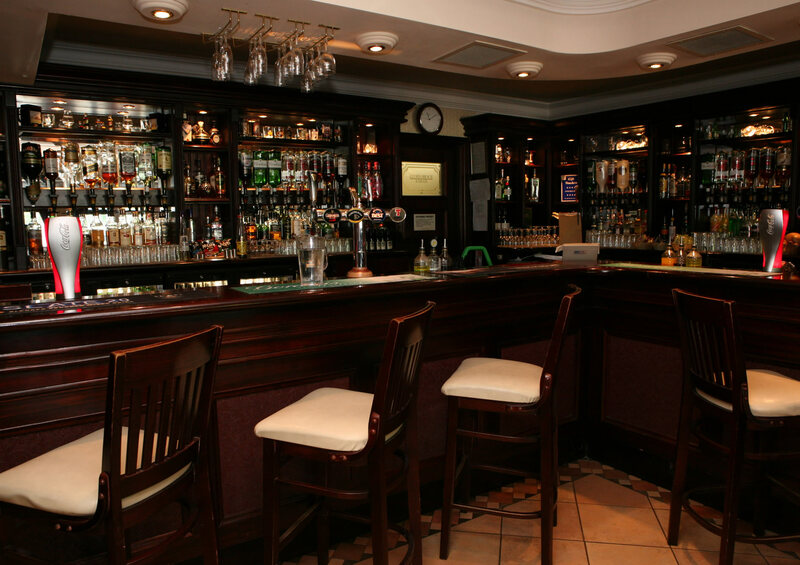 Come in and try our range of 10 draft beers and a large selection of bottle beers or sample our extensive selection of malt whiskies and liqueurs. 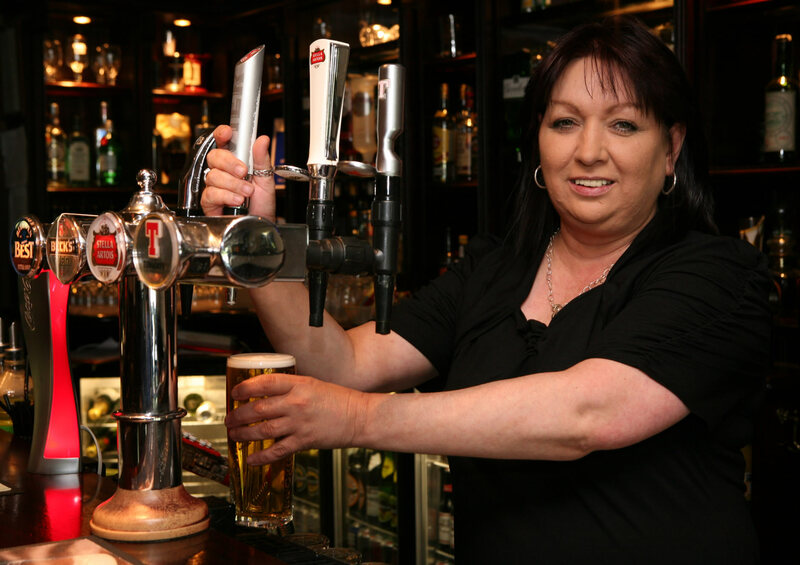 All our draught beer is available extra cold. Or why not relax on the sumptuous leather sofas in front of the fire and soak up the friendly atmosphere of our traditional family-run pub? We believe that it’s important for us the owners to have regular contact with the customers, so that’s why you’ll generally find at least one of the family on the premises at any given time. 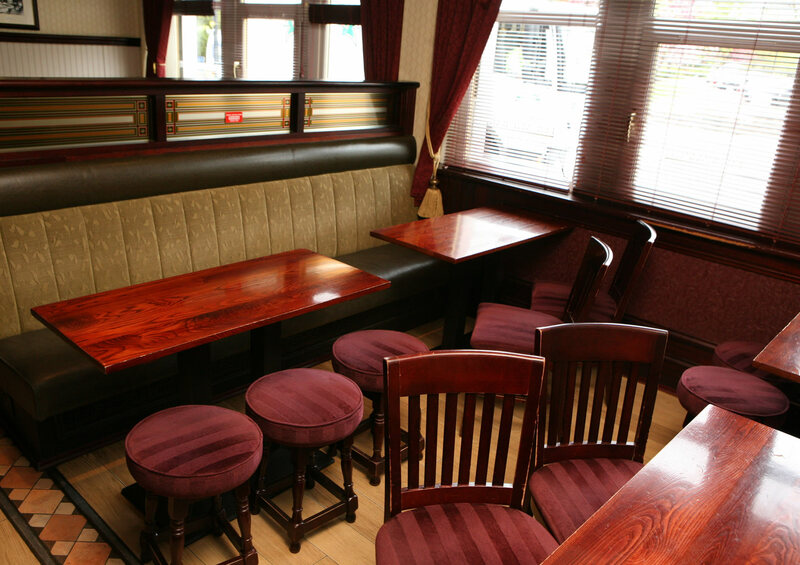 We want to combine our extensive selection of food and drink with a relaxed atmosphere, good value and excellent service. That’s why every member of staff undergoes extensive customer service training, it’s important to us that they help you to make the most of your precious leisure time. 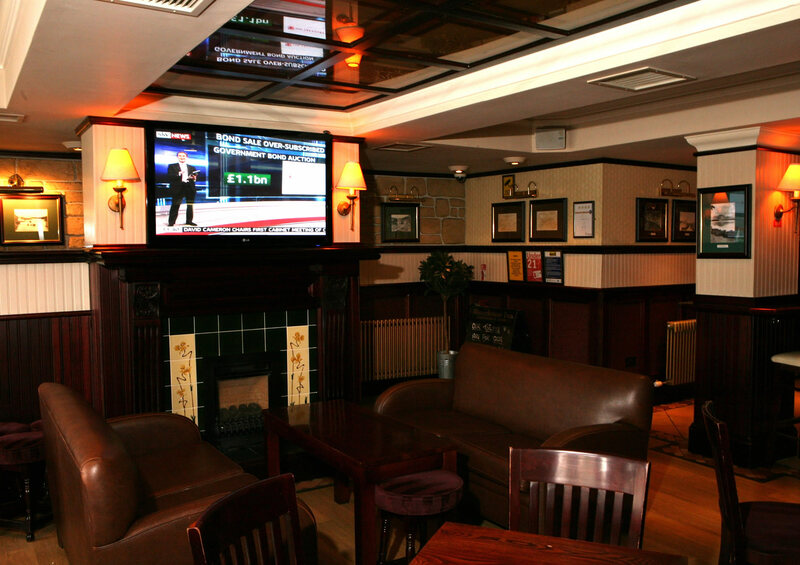 Please view small selection of lounge bar photographs.